ILIA Beauty - Tinted Lip Conditioner SPF15 Maybe Baby - 4 gr. 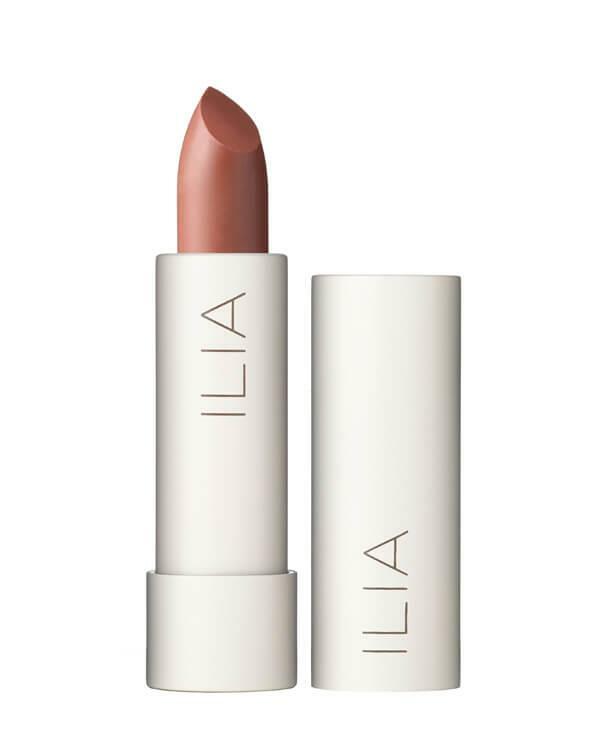 Het product waar het allemaal mee begon, ILIA's Tinted Lip Conditioners! 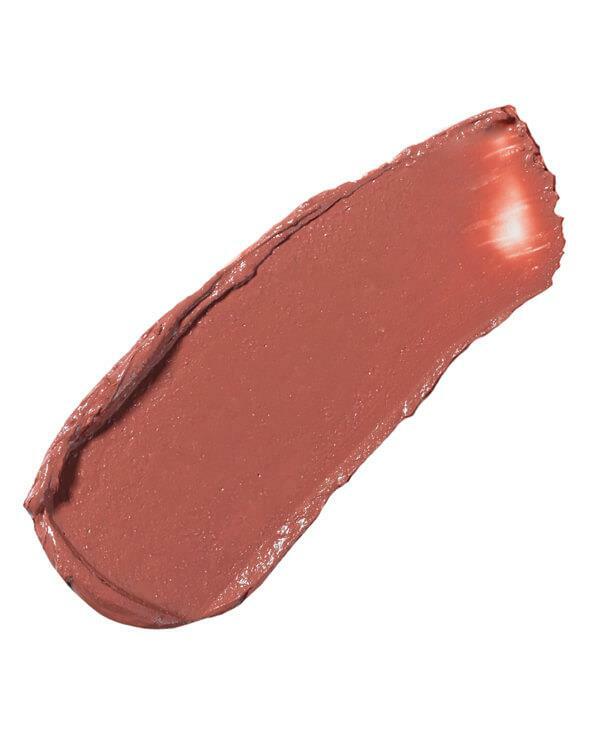 De Tinted Lip Conditioner van ILIA is meer dan een getinte balsem... deze Tinted Lip Conditioner bevat SPF15 en beschermt je lippen dus ook nog eens tegen de zon! Tinted Lip Conditioner SPF15 Maybe Baby van ILIA bevat: Non-nano Zinc Oxide 10%, Ricinus Communis (Castor) Seed Oil*, Helianthus Annuus (Sunflower) Seed Oil*, Sesamum Indicum (Sesame) Seed Oil*, Coco-caprylate, Copernicia Cerifera (Carnauba) Wax*, Persea Gratissima (Avocado) Oil*, Candelilla (Euphorbia Cerifera) Wax, Butyro-spermum Parkii (Shea Butter)*, Theobroma Cacao (Cocoa) Seed Butter*, Zea Mays (Corn) Starch*, Beeswax (Cera Alba)*, Helianthus Annuus (Sunflower) Seed Wax, Shorea Robusta Resin, Rhus Verniciflua Peel Wax, Ascorbyl Palmitate, Polyhydroxystearic Acid, Thymus Vulgaris (Thyme) Leaf, Salvia Officinalis (Sage) Leaf*, Vaccinium Macrocarpon (Cranberry), Passiflora Incarnata (Passionflower), Tocopherol, Leuconostoc/Radish Root Ferment Filtrate. May Contain: Mica, Titanium Dioxide Ci77891, Iron Oxide (Ci77499, Ci77492, Ci77491), Red 7 Ci15850, Red 28 Ci45410, Yellow 5 Ci19140. *Certified Organic Ingredients. Ingrédients Certifiés Biologiques.